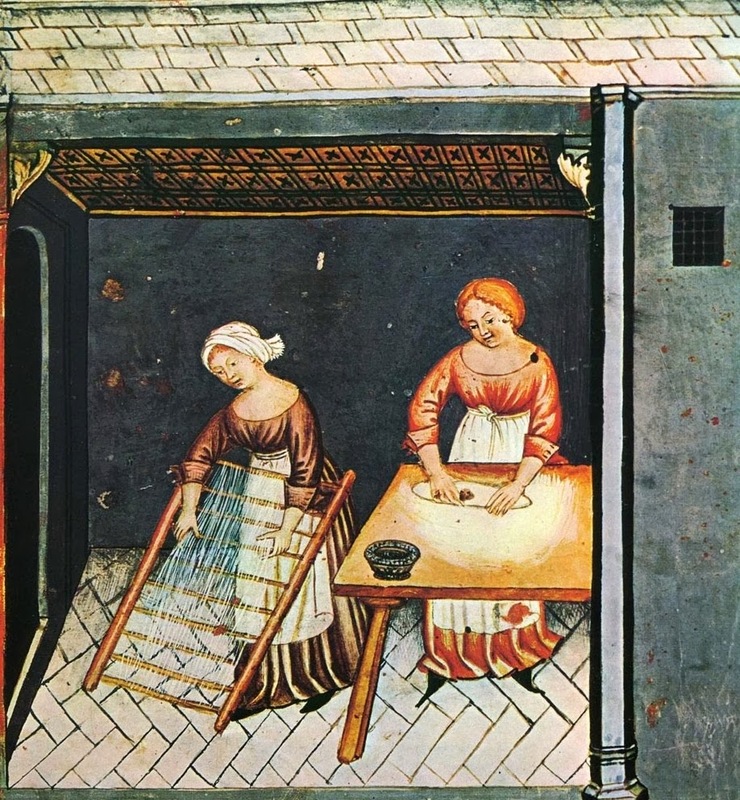 Sister, Daughter, Mother, Wife: Our Faith from A to Z: Why Write a Children's Book Full of Complex Lutheran Vocabulary? Our Faith from A to Z: Why Write a Children's Book Full of Complex Lutheran Vocabulary? 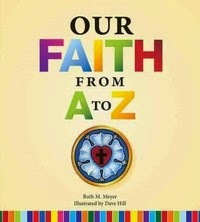 Ruth is the author of Our Faith from A to Z, a rhyming children's alphabet book that provides simple explanations for terms like Apostles' Creed, Baptism, and Kyrie. More complex explanations for parents or older readers are also included on each page. This is a very Lutheran book in more than one way. For instance, the words "Catechism is our C, written for our gain / As Luther wrote of Six Chief Parts, the Scriptures to explain" are accompanied by an illustration of a Small Catechism that is is bound in a familiar-looking burgundy. After ordering a copy of this little volume and reading it to my baby (it is hard to tell what he thought of it, although he seemed to think that it looked delicious), I was eager to ask Ruth a few questions. Anna: It seems that books are often written for two reasons. One: the author notices a gap in available literature, and sets out to fill it. Two: a story arises within the author, who responds by telling it. Which would be more true of you and Our Faith from A to Z? Ruth: Definitely number two. I actually never intended to become a writer. My son was student of the week at his school a few years ago, and I was supposed to send in something for the teacher to read to the class. I didn't want to send a mushy letter or anything that would embarrass him, so I wrote an ABC poem for him, describing his favorite things, his birthplace, the church where he was baptized, and so on. I finished it in two days and then realized I could write a Lutheran poem in the same fashion. Once I had the letters assigned, it took less than a week to finish the actual poem. The explanations took much longer because of the detail, but the whole process was really a lot of fun. Anna: Can you explain why you chose to write a book that includes so many "complicated" words, like catechism, liturgy, and sacrament, instead of just keeping it simple and talking about Jesus? Ruth: I find that a lot of kids (and parents!) have a pretty decent understanding of Jesus' saving work, but all too often, they don't have a firm grasp on what Lutheranism really is or what makes us stand out from other denominations. We have such a rich history with our liturgy and Lutheran Confessions, and it's a shame that more people aren't taught the significance of these things. I wanted this to be a deeper children's book than most; one that would apply to young children with the poem itself, as well as to to older kids and parents with the detailed explanations. One of my adult friends bought a copy of the book and told me she learned a lot from it. That's exactly what my hope and prayer for the book was from the very start. Anna: As a Lutheran, I liked what you did with the letter "Q." What letter of the alphabet gave you the most trouble when you were composing your poem? Anna: Speaking of sequels, do you have anything in mind? This is a great book! I love using it with my Kindergarteners!